Around 65% of people are visual learners. It’s faster to understand and remember stories, events, and, concerns when presented in picture form. The social media platform, Instagram, circulates mostly pictures or short clip videos to inform and let media goers communicate. It is also a platform where businesses use the same media to lure customers to buy their products or services. These pictures may have an inspirational quote as a front line and a matching emotional photo at the background. It could, also, be an advertising photo or clip that instigates Instagram users to immediately think of the positive effects of these products and services. At times, the posts are just photos depicting a very heartwarming scene or a beautifully captured landscape. Visual storytelling is a new form of marketing strategy. Despite being introduced in 2004, the terminology was documented to be growing popular in the last 3-years only. It was similar to the trend of content marketing in 2005. In recent years, marketers are looking into visual storytelling to reach more audience. Visuals reduce the time for people to learn and understand concepts. It makes it easier to process difficult ideas. It, also, gets retained longer in our brain. Since it resonates more emotionally with viewers and consumers, it is more likely to be remembered than words can. International companies are catching up to this trend of Visual Storytelling. Samples of these creative companies are Airbnb, Google, Nike, Samsung, and, GoPro. They released promotional videos for their services and products. They all touched on the subject of family, rescue, and life-changing journeys. Something people are always drawn to and will remember when they have availed of their product and services for the many years to come. This course will guide individuals and marketers in using Visual Storytelling for future marketing advantages. It will give you simple tips to keep your videos and pictures relevant to the market to boost the audience and possibly sales. This Visual Storytelling workshop is ideal for anyone who would like to gain a strong grasp and improve their Visual Storytelling. The duration of this Visual Storytelling workshop is 1 full day. Knowles Training Institute will also be able to contextualised this workshop according to different durations; 2 full days, 1 day, half day, 90 minutes and 60 minutes. Improve relevance to the market. Keep up-to-date with the current trend in social media and marketing. Increase sales using Visual Storytelling. Increase the audience using Visual Storytelling. Enable creative abilities and skills through the use of Visual Storytelling. 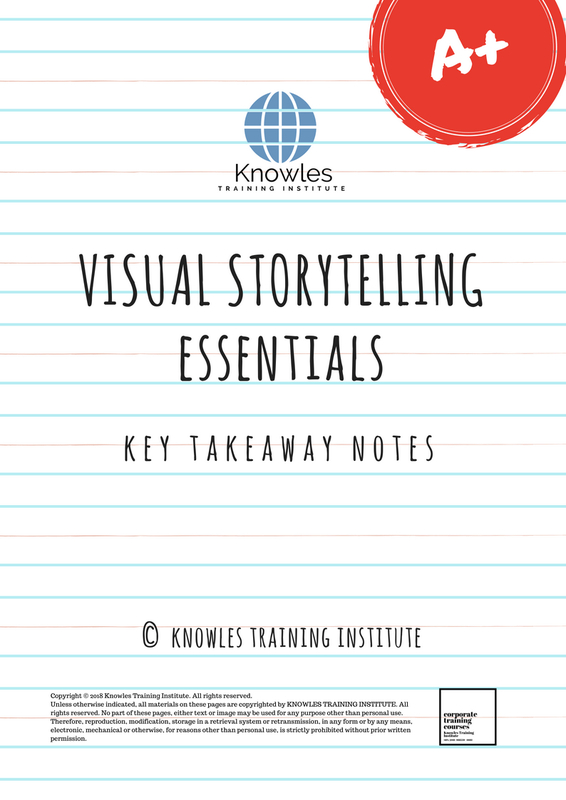 Retain memory and understanding of the topic through Visual Storytelling. 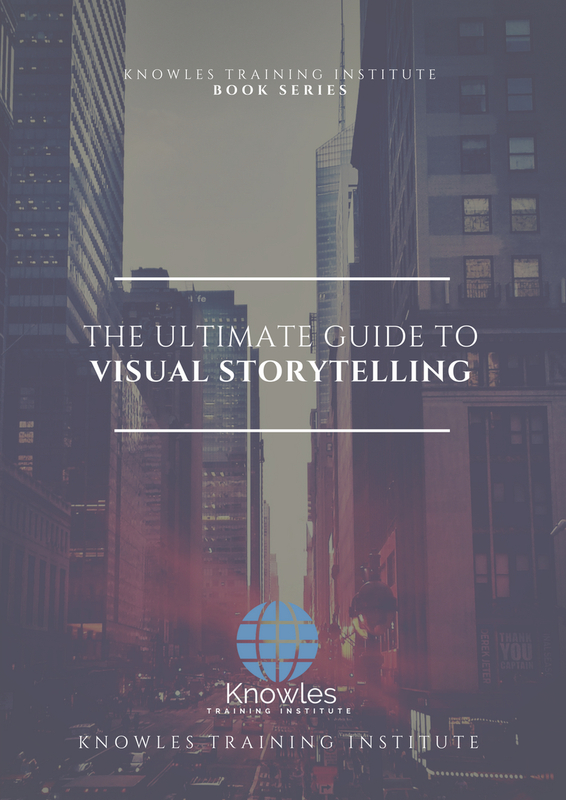 Define Visual Storytelling and its uses. Identify fields and industries that would benefit from Visual Storytelling. Study ways to improve videos and pictures through Visual Storytelling. Recognize the needs of the target audience. Interact with the target audience to identify needs and wants. Outline the key points and the focus of marketing videos or pictures based on the interaction with the target audience. Explore other videos published and developed by successful companies. Observe what made international companies successful through the use of Visual Storytelling. Develop marketing strategies around Visual Storytelling. Create videos and pictures to market products and services. Improve marketing videos and plans based on observations from the published videos. Record impact of Visual Storytelling tools and techniques used in marketing for future improvement and inspiration. How useful is Visual Storytelling? How is Visual Storytelling essential for marketing? What are the steps or rules for Visual Storytelling? How do you make it easier for your audience to visualize the story? Examples of the power of visual storytelling for inspiration. What are the causes that visual storytelling is effective for marketers? 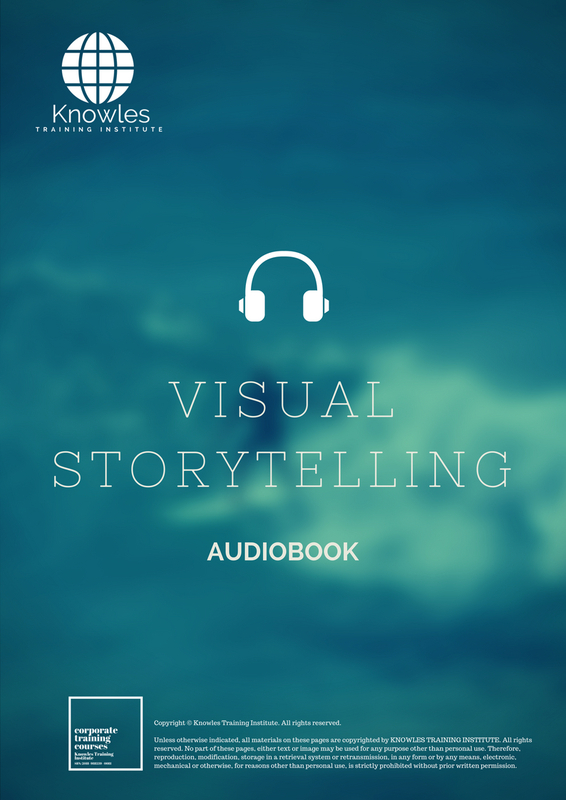 Successful companies use Visual Storytelling in marketing. What is the sample videos of Visual Storytelling released by well-known international companies? How to evaluate the impact of the videos and pictures published for marketing? 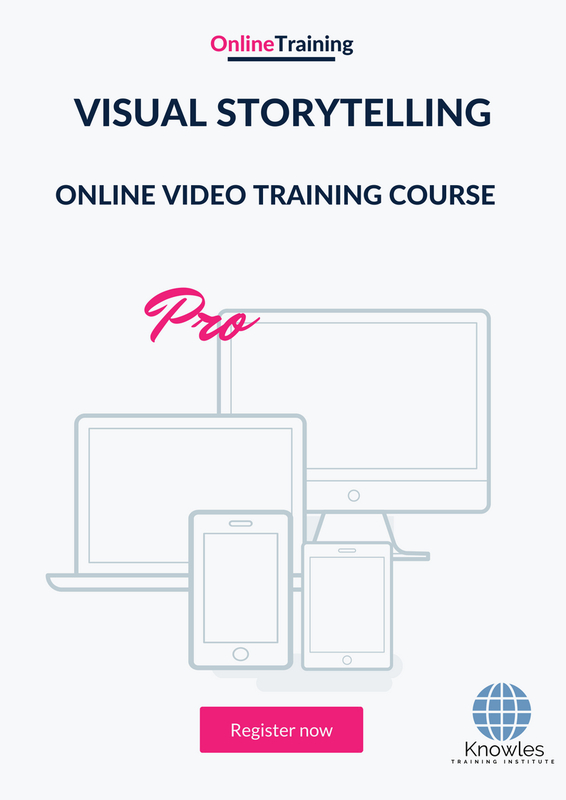 There are 3 pricing options available for this Visual Storytelling training course. Course participants not in Singapore may choose to sign up for our online Visual Storytelling training course. 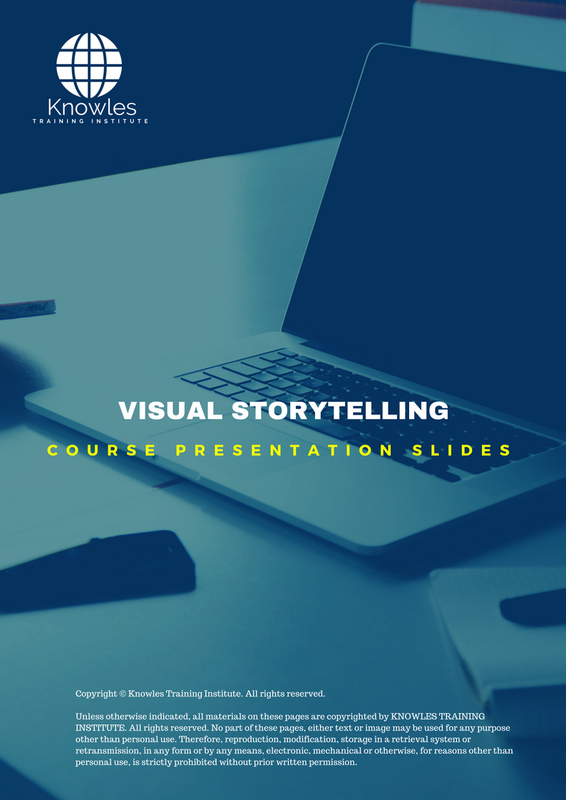 Request for this Visual Storytelling course brochure. Fill up the short information below and we will send it to you right away! 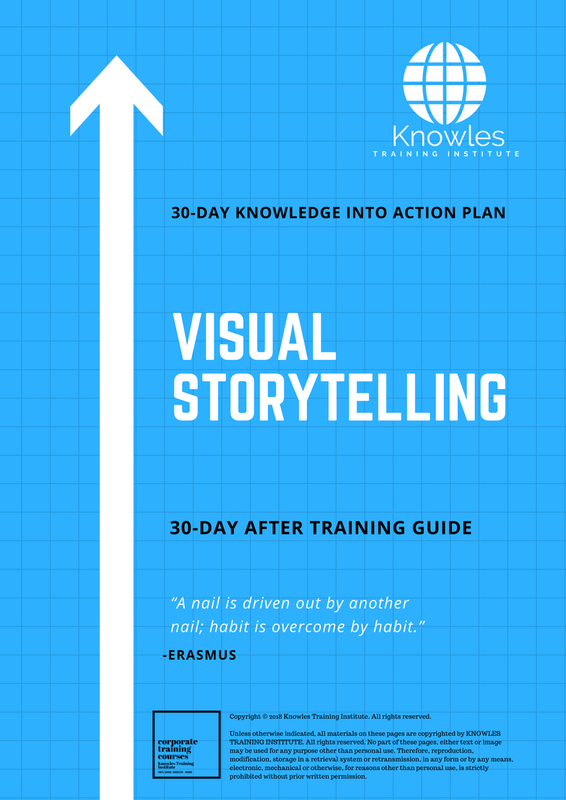 Register For This Visual Storytelling Course Now! 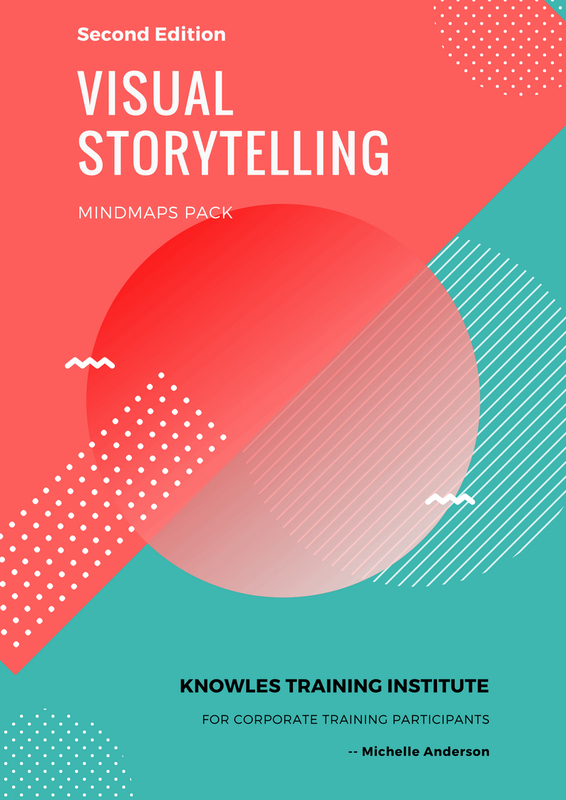 Share This Visual Storytelling Training Course! 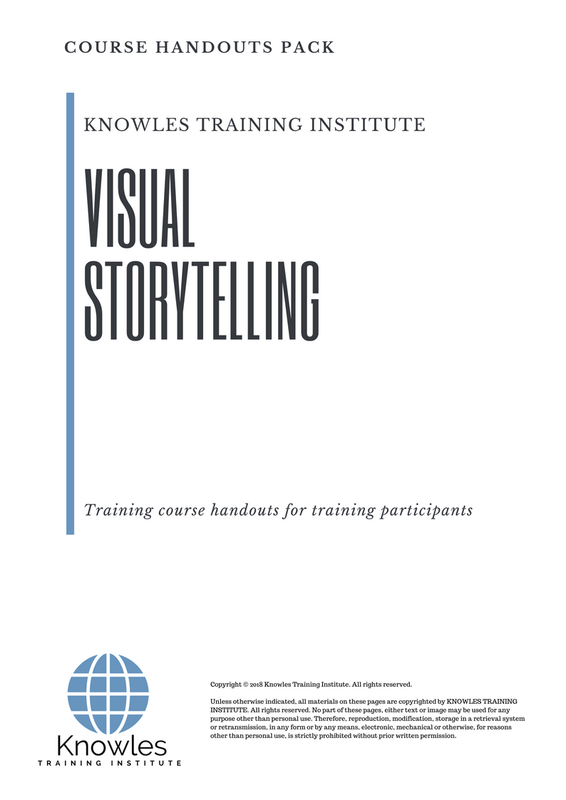 Visual Storytelling course, workshop, training, class, seminar, talk, program, programme, activity, lecture. 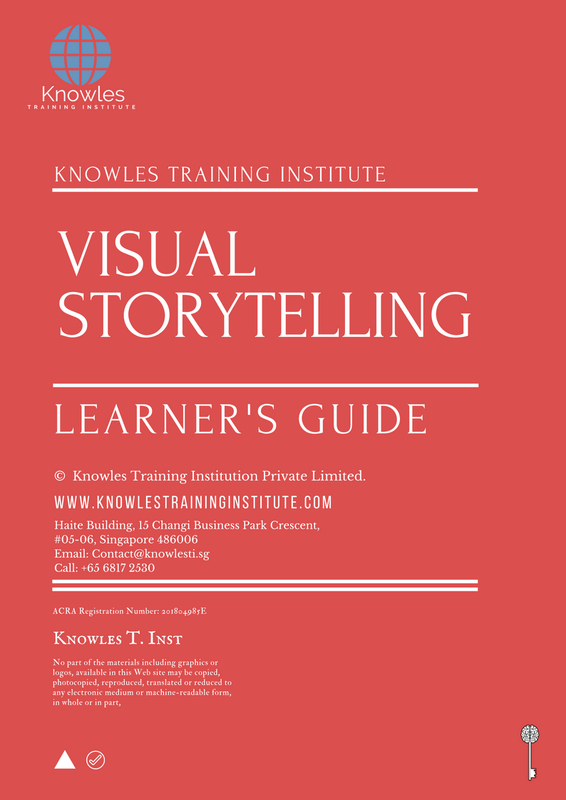 Visual Storytelling courses, workshops, classes, seminars, talks, programs, programmes, activities, lectures in Singapore. Visual Storytelling improvement tips, Visual Storytelling techniques, improve Visual Storytelling, improve Visual Storytelling games, Visual Storytelling improvement exercises, improve Visual Storytelling power, how to have good Visual Storytelling, how to have good Visual Storytelling in studying, how to build up your Visual Storytelling, how to improve Visual Storytelling how to improve Visual Storytelling course in Singapore. Enhance, boost, build up, enlarge, heighten Visual Storytelling course in Singapore. Increase, intensify, raise, reinforce, strengthen Visual Storytelling. Upgrade, amplify, boom, elevate, exaggerate, magnify, grow, gain Visual Storytelling. Develop Visual Storytelling, multiple, power up, beef up, bolster, establish, extend Visual Storytelling. Invigorate, restore, step up, toughen, empower, fortify, regenerate Visual Storytelling. Rejuvenate, renew, escalate, expand, maximize Visual Storytelling. Powerful, mighty, impressive, competent, great, excellent, exceptional Visual Storytelling in Singapore. Superb Visual Storytelling. 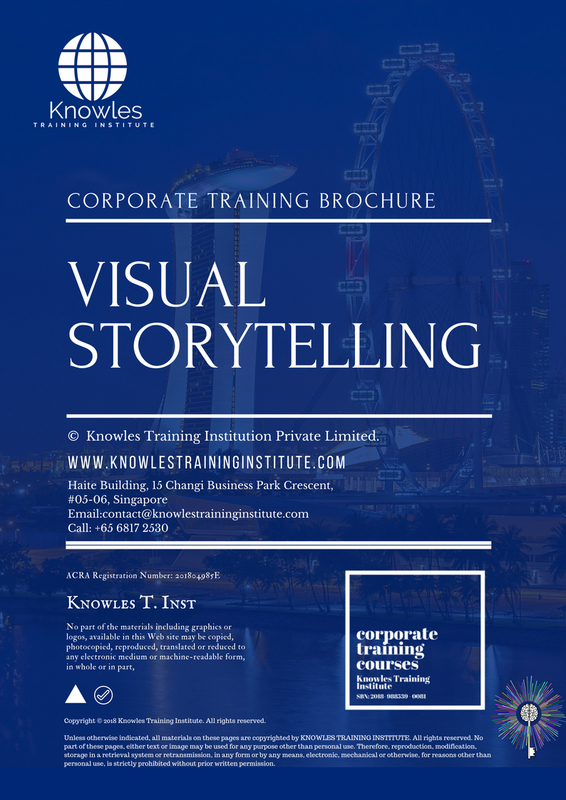 Super, superior, strong, solid, active Visual Storytelling training courses and workshops in Singapore. Visual Storytelling enhancement, booster, building up, enlargement, heightening, increment, strengthening, amplification. Visual Storytelling magnification, growth, development, power, empowerment, regeneration. Visual Storytelling rejuvenation, development, escalation, expansion. 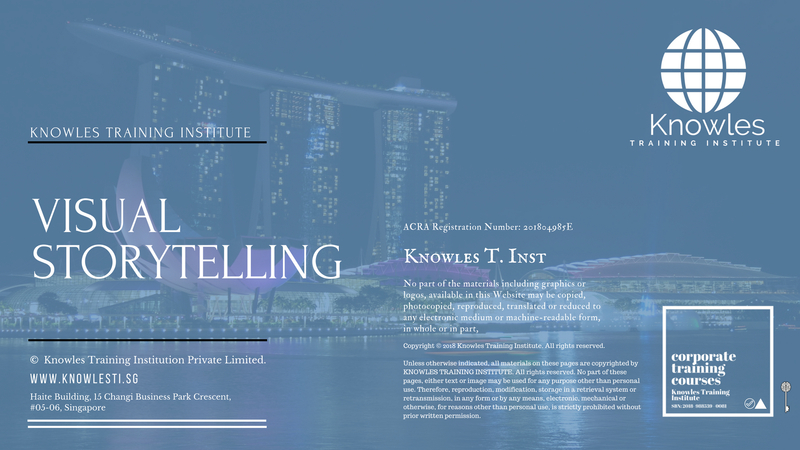 Visual Storytelling maximization, power training courses & workshops in Singapore.